Characters: It is more compact, easy and light to manipulate, with single 1.5KW/380V motors, faster speed and more powerful, more durability with less maintenances . 5. Net weight:120Kg (Gross Weight with package 155KG). Looking for ideal Cable Blowing Machine Cable Puller Manufacturer & supplier ? We have a wide selection at great prices to help you get creative. All the Fiber Optic Cable Conveying Machine are quality guaranteed. 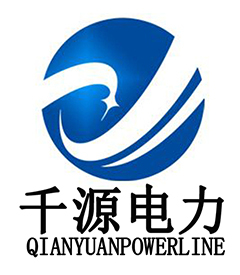 We are China Origin Factory of Cable Laying Cable Blowing Equipment. If you have any question, please feel free to contact us.